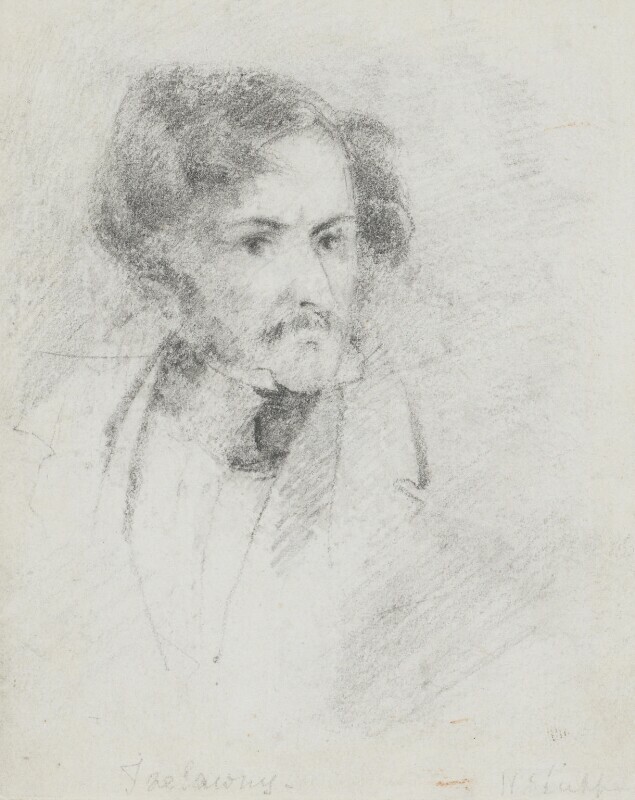 Edward John Trelawny (1792-1881), Writer and adventurer. Sitter in 6 portraits. Bryan Edward Duppa (1804-1866), Painter and draughtsman. Artist associated with 13 portraits.